Have you heard of Massdrop yet? 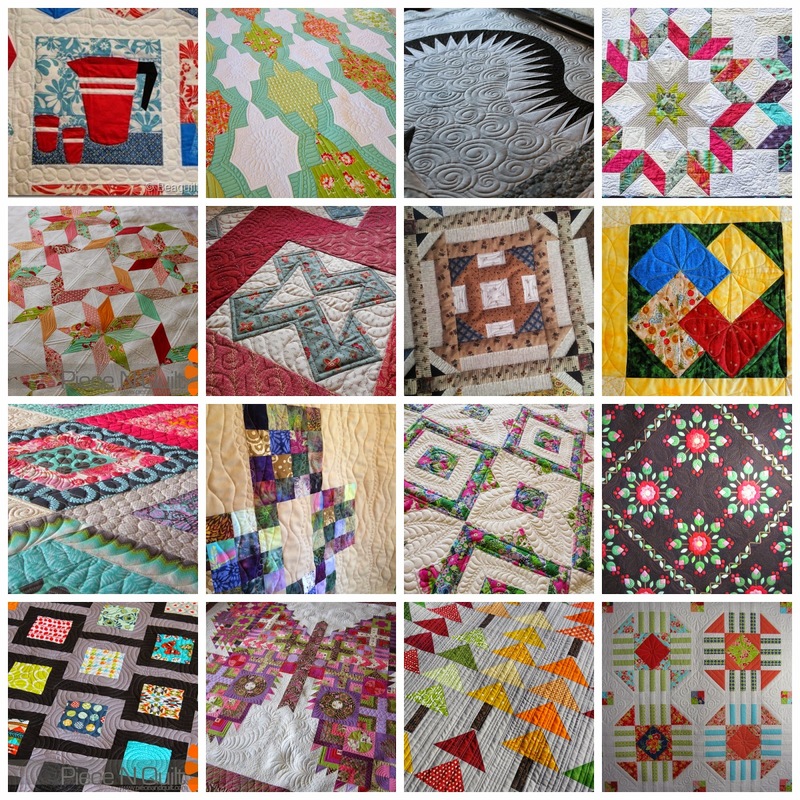 I know that many quilters have mentioned them on their blogs in the past and I'm doing it too today to alert you to a great deal they have going on right now that you won't want to miss. Massdrop enables buyers to connect almost directly with manufacturers and by working together, get fabulous deals with group buying power. If enough people are willing to purchase an item at a discount, than Massdrop contacts the company involved and arranges for the item to be available. If even more people commit to buying, then they are able to unlock the lowest deal possible. It is a win, win for everyone involved. So while blog reading this morning (sorry I don't remember on who's blog I saw this) there was a mention of a great deal going on for Quilters Dream Wool Batting. It is a 2 (or 3, depending on what sizes you choose) bundle for the drop dead price of $48.99 and free shipping! The MSRP on this is $79.96 so that is 39% off. You just can't beat that kind of price anywhere. 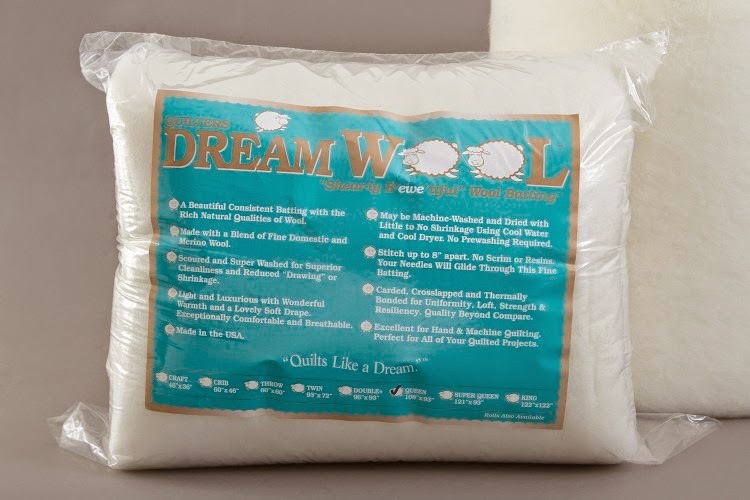 I haven't tried wool batting yet but I do love the Quilters Dream line so you betcha I bought some. I got the queen/twin bundle since I tend to make more big quilts than small ones. There are still 4 days left of this sale so you'd better hop on over to get some for yourself. There! 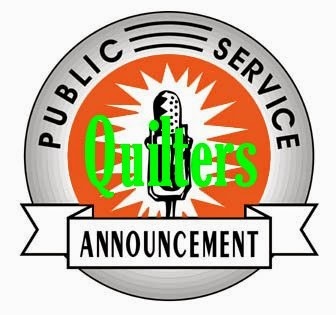 That's my Quilters Public Service Announcement for the day. You are welcome. Now onto today's Stunning Stitchin Sunday showcase. Grab a cuppa, enjoy the show and then click through to the links to see the rest of the gorgeousness they are sharing. On the Girl Scout cookie front, Sunshine and I went out yesterday for a few hours and finished visiting the neighbors on our own street and one of the ajoining cul-de-sacs. We still have one more cul-de-sac to go. She sold 75 more boxes of cookies and she is now at 92% of the goal that she had set for herself. And we are only 9 days into the selling season. There are still 2 1/2 weeks to go and then another 8 weeks of Goal Getter and both sales after that. She is going to blow her goal right out of the water! Thanks so much for the heads up, Michele! Nifty. Haven't heard of that yet.